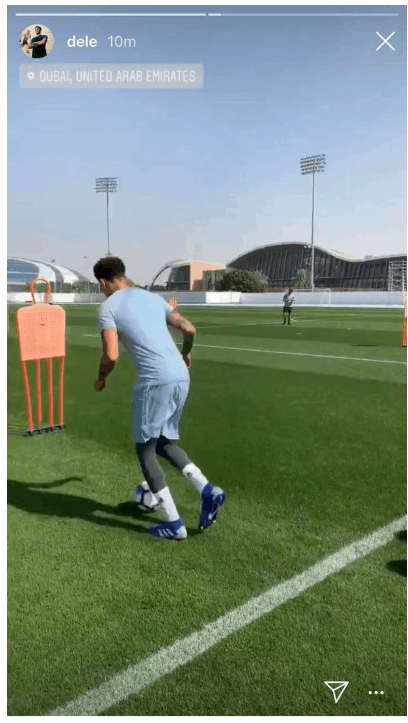 Tottenham Hotspur midfielder Dele Alli has posted a new image from Dubai. He has left England to undertake warm weather training at the NAS Sports Complex in the United Arab Emirates in a bid to get fit for upcoming crucial matches. He damaged his hamstring in a 2-1 win over Fulham in January. 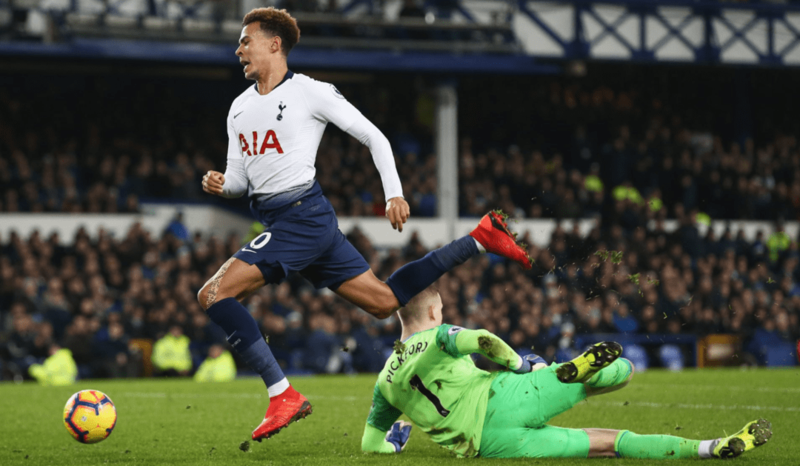 Posting to social media, Dele has been keeping supporters up to date on his rehabilitation work and there is good news for fans. In February, Spurs take on Borussia Dortmund in the Champions League before facing Chelsea and Arsenal in the Premier League heading into March.